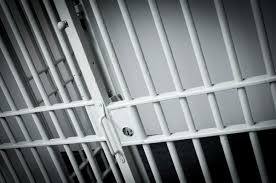 An Inmate death can result in civil and criminal liabilities for both the agency as well as the Jail officer(s)when deaths occur. In many instances fault does not lie with the agency, but an inept administrative investigation will not aid in proving that. It is critical that detention officers and command staff are properly trained in the prevention and, if needed, proper investigation, of a death that occurs within a detention facility. This webinar will cover “best practices” in conducting these investigations which will not only assist in pointing out where the issues lie, if any, in preventing future in-custody deaths, but prepare you to defend the current one. PLEASE NOTE: Your registration for this webinar will give you access to the live session, as well as 30 days of access to the recorded version of the webinar once the live session has ended.